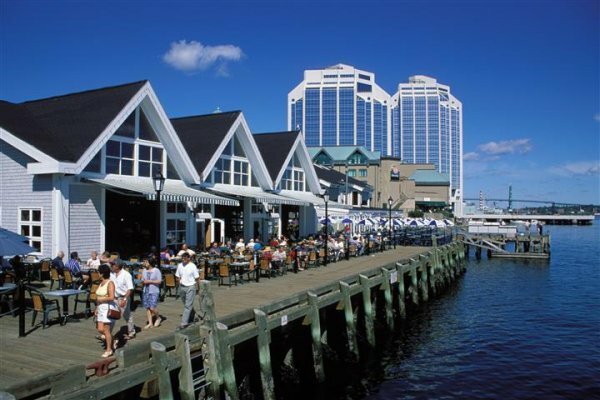 Pick up your rental car at Halifax airport and make your way to the historic heart of Halifax. Today enjoy an included half-day Halifax city tour; hear heroic stories of the devastating Halifax Explosion, and the role that Halifax played in the Titanic disaster. View Historic Properties, the Titanic burial site, St. Paulâ€™s Church, the busy port area, the various universities, and much more! This morning depart for Digby. Stop off at Wolfville, a charming university town with beautiful Victorian homes. Continue your drive through the Annapolis Valley with its river valleys known for apple growing. Board the Bay Ferries for the 2h45 sailing across the Bay of Fundy to St. John, New Brunswick. 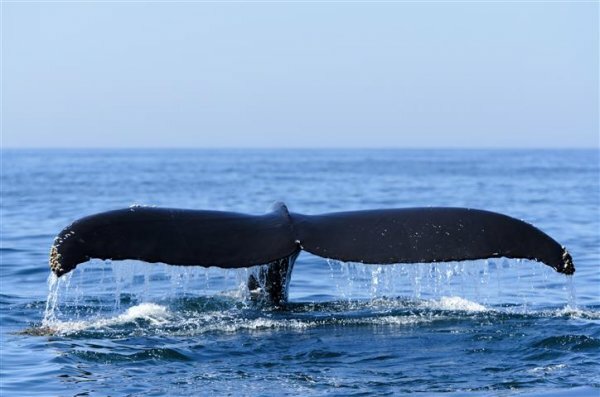 Keep your camera at the ready and your eyes peeled - The Bay of Fundy has over 20 species of whales including Minkes, Finbacks and Humpbacks. Today you will drive through spectacular rugged coastal scenery, passing tide carved shores, and unique rock formations along the famous Fundy Coastal Drive . Stop off and walk on the ocean floor at Hopewell Cape (depending on tides) and view the famous â€œFlower Pot Rocksâ€ sculpted by the mighty Fundy Tides, one of the wonders of the world. This morning cross the Confederation Bridge to Canadaâ€™s smallest province, Prince Edward Island. On arrival head out to explore Charlottetown which has evoked many tales and stories of Canadaâ€™s historic roots. 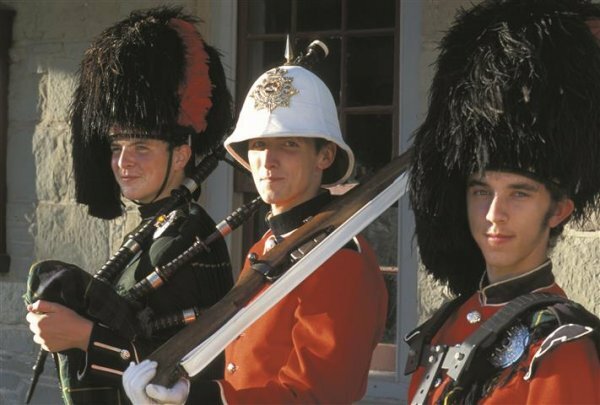 Explore fascinating Prince Edward Island. Visit Cavendish Beach and drive along the coastal route through PEI National Park. You may wish to visit the Anne of Green Gables Museum or try your hand at one of PEIâ€™s excellent golf courses. 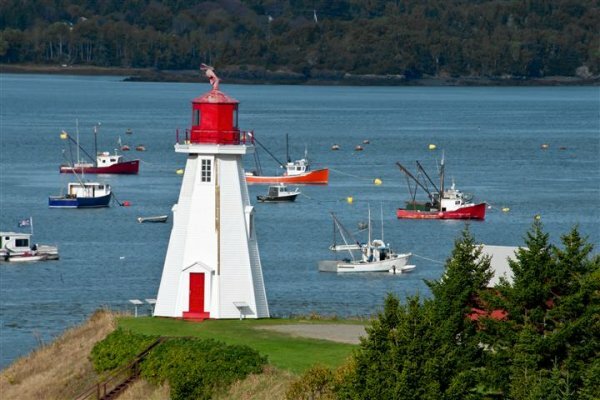 Enjoy a leisurely morning in Charlottetown before heading east to Wood Island where you will take the 75min ferry crossing to Caribou and Pictou in Nova Scotia. This morning journey north east, to Cape Breton Island and the town of Baddeck, which will be your base for the next 3 nights. Enjoy the next two days experiencing the dramatic scenery, rugged coastline and the local hospitality of the Cape Breton region. Spend a day exploring the famous Cabot Trail, this 184 mile long loop has been described as the most spectacular drive in North America. Visit local craft shops, take a boat trip to explore fabulous marine wildlife or enjoy stunning walks along the many coastal paths and trails. Today you will head south, leaving the rugged landscape of Cape Breton behind. 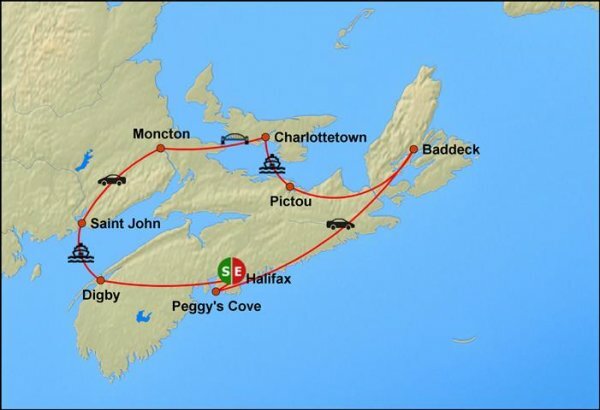 You will travel the route known as Marine Drive and pass through local towns and villages, where you will see glimpses of Nova Scotiaâ€™s seafaring heritage. Visit Sherbrooke Village a restored 1860â€™s community and stop for a leisurely lunch on route. 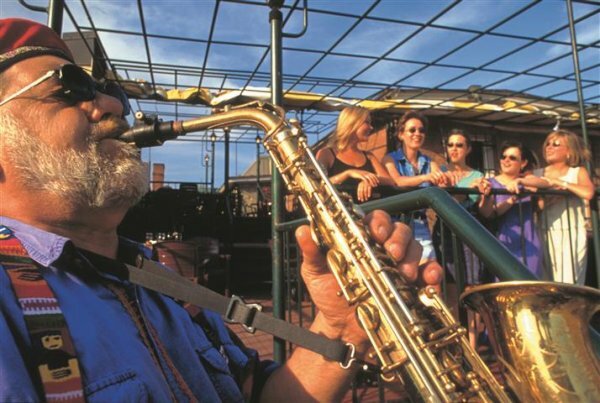 For the next two days relax and soak up the atmosphere and experience the local way of life. Visit Peggyâ€™s Cove with its lighthouse, made famous in a thousand photographs, sample excellent seafood and explore the small towns, villages and coves of Nova Scotiaâ€™s beautiful South coastline. Tour ends. Drive the short journey back to the Halifax Airport. Drop off your rental car and check in for your flight home or onward journey. Ferry between Digby, Nova Scotia and Saint John, NB. Ferry between Wood Islands, PEI and Caribou, Nova Scotia. National Park fees, admission charges or day use parking at parks.